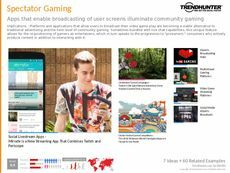 Find Better Ideas, Faster ® with a custom community trend report, our PRO Dashboard and 80+ categories of premium trend reports. 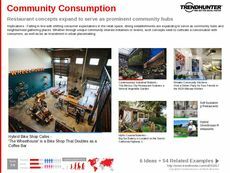 The Community Trend Report offers a data-based perspective on how online communities and social networks can be leveraged to build brand identity and brand loyalty. Following the most successful case studies in the world of social media marketing and brand strategy, the Community Trend Report shows how innovative word of mouth campaigns and organic product endorsements can be encouraged and utilized to drive sales. 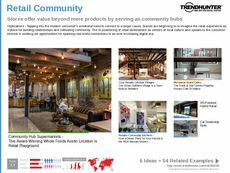 The Community Trend Report provides high-quality, crowd-filtered research material for marketing professionals and brand strategists seeking to know more about the power of social media and influencer campaigns. 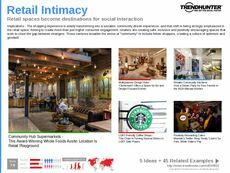 The report covers the most innovative new techniques to help marketers utilize communities to their best advantage. 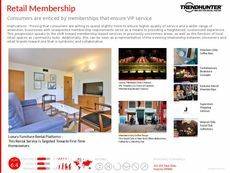 The Community Trend Report is an invaluable resource in the creation of word of mouth and social media marketing strategies targeted at online communities.